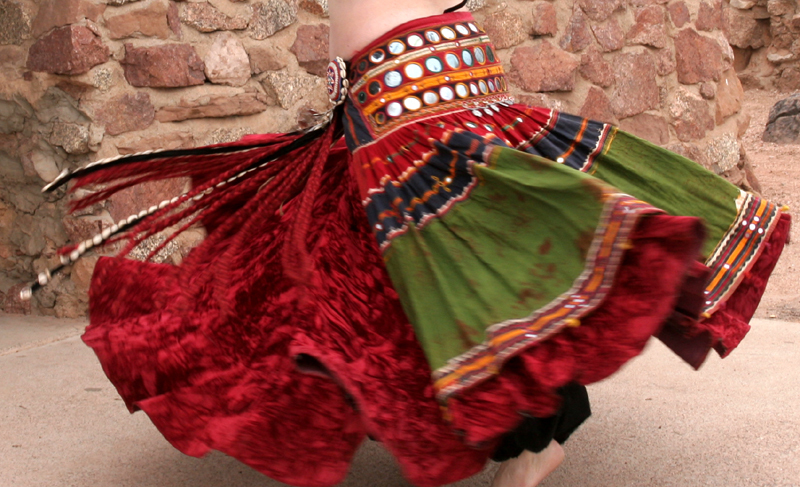 Contained on this page are links to websites that have video clips of belly dancing. Due to technological limitations of video broadcast over the internet, the quality of movement on some of these videos can be jerky and the images are small and therefore tend to be dark. You may also need to download video player software to view these clips. The websites featuring these clips have the instructions you will need to view the clips. I am always adding more items to my page, so please check back for more video clips. Egyptian Puppet Belly Dance - amazing puppetry!